Mumbai, 10th April 2019: LivTek India is known for its exclusive lifestyle brands and a wide range of luxury writing instruments. LivTek India announces its designer collection of inks from internationally known brands: Monteverde and Conklin inks from USA, Stipula inks from Italy, and then some from Waldmann in Germany. The entire range is cost-effective, comes in various sizes of bottles and there is a wide variety of colours to help renew your love for writing with your favourite fountain pen. 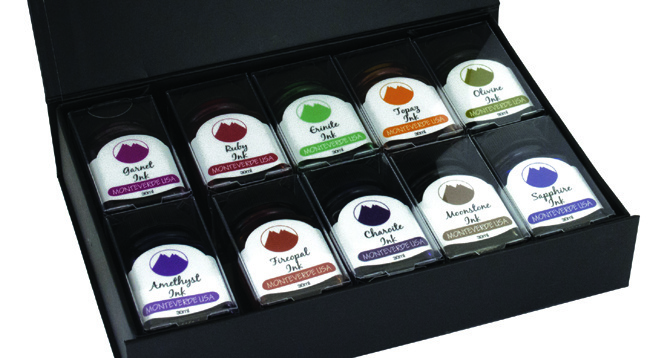 Choose your ink from 50 types of colours, shades and hues.